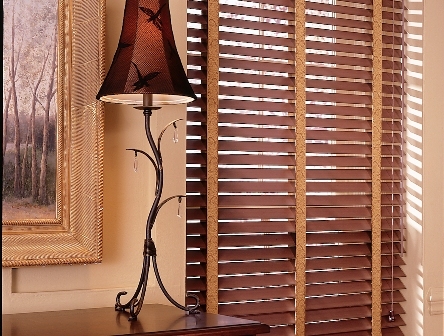 SAVE UP TO 40% ON OUR QUICK SHIP BLINDS & SHADES! Need blinds in a hurry? Shop our QUICK SHIP products and get your blinds fast! Our QUICK SHIP product line features Comfort Blinds Brand custom made blinds and shades in the sizes you need and available with a full range of styles, colors, fabrics and options that you want. There are no blind subtypes for this blind type.